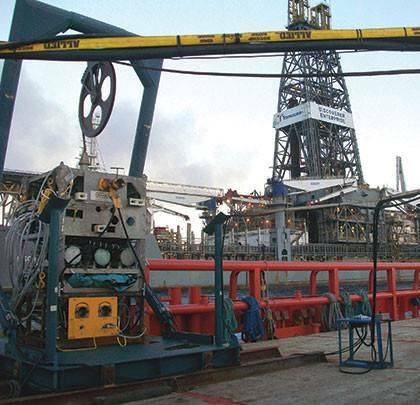 There is a wide array of equipment used in deepwater oil and gas E&P, many are well known, others less so and some are simply unique. 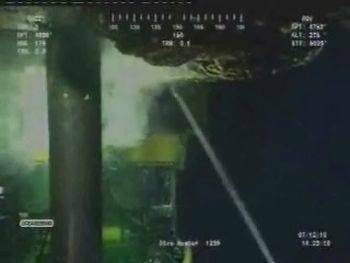 Deepwater subsea ultra-high pressure water (UHP) jets belong to this last category. 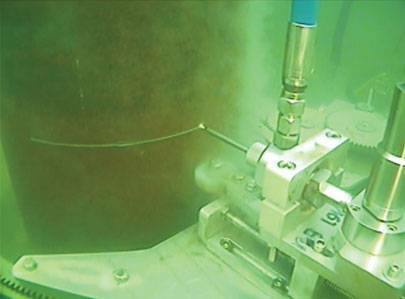 Chukar Waterjet is the only water jet manufacturer in the world that offers UHP water jets that operate in the ultra-deepwater subsea environment, down to depths of up to 10,000 feet (3000 meters). 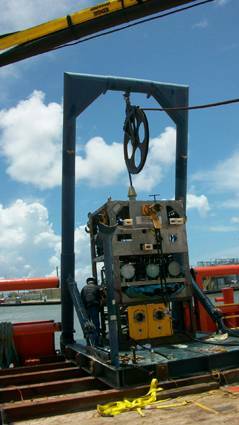 Chukar’s deepwater subsea water jet system has numerous applications for deepwater emergency response operations, salvage operations, and rapid de-mobilization operations. It can cut steel up to 250 mm thick and quickly blast away concrete weight coatings, corrosion and marine growth at pressures up to 55,000 psi (3800 bar). Waterjetting equipment also may be used to provide turbulence in a stream of methanol for hydrate remediation, an application Chukar developed in emergency response to the Gulf oil spill, when the company was asked to rapidly manufacture a system to clear a clogged containment system 5,000 feet (1500 meters) underwater. Unlike conventional tools, waterjet cuts without heat, reducing the hazard of igniting trapped pockets of gas during cutting. Waterjet system tools cannot bind in the cut, jeopardizing asset integrity. 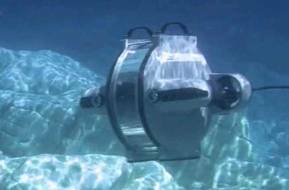 Chukar’s subsea waterjet system can be operated by a diver or ROV, and its remote-controlled operational capabilities make it suitable for projects requiring diverless operations. 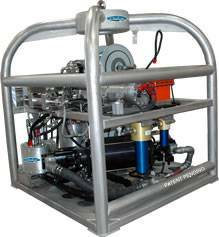 Effective at cutting steel up to 250 mm thick or waterjet blasting at pressures up to 3800 bar, Chukar’s subsea waterjet equipment has numerous applications for deepwater emergency response operations, salvage operations, and rapid de-mobilization operations.